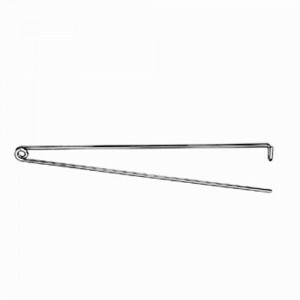 Our heavy duty 12" chrome metal dress hanger is a great way to hang apparel. 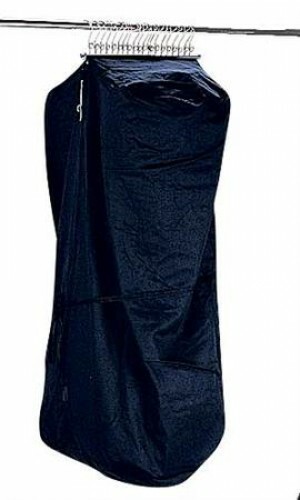 The heavy duty metal helps to hang nearly any garment on your showroom floor. With loop hooks, you can create a unique look in your merchandise displays while hanging apparel. 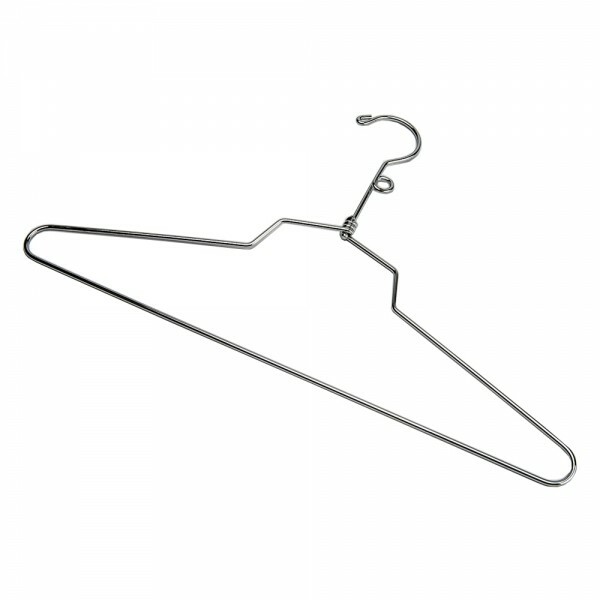 The metal dress hanger is a wise and economical choice for any retailer our boutique.